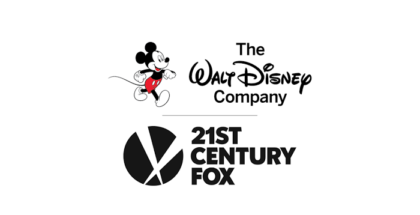 The show, the first live-action scripted TV show within the Star Wars universe, is created by Jon Favreau and is one of flagship launch titles for Disney+, the House of Mouse’s new subscription service. That arrives this November in the USA, and hot on the heels of Disney’s investor event this week detailing that launch, Star Wars Celebration this weekend was perfectly timed to give fans a first proper look at The Mandalorian in action. While fans present at the event got to see a trailer of the series, though, Disney is only releasing a bunch of new photos online publicly for the moment. Those pictures, however, are accompanied by a few new details. The series is set after the stories of Jango and Boba Fett, following the fall of the Empire and before the emergence of the First Order, and chronicles the travails of another warrior in the Star Wars universe: a lone gunfighter in the outer reaches of the galaxy far from the authority of the New Republic. Pedro Pascal (Game of Thrones) will play the lead, with a supporting cast that includes Werner Herzog, Nick Nolte and Gina Carano, as well as Giancarlo Esposito and Carl Weathers. Behind the camera is an equally starry affair, with Favreau joined at the helm by a slew of guest directors that includes Deborah Chow (Jessica Jones), Dave Filoni (The Clone Wars), Rick Famuyiwa (Dope), Bryce Dallas Howard (Solemates), and Taika Waititi (Thor: Ragnarok). Carano plays Cara Dune, an ex-trooper who is “having some trouble reintegrating” into society. Weathers, meanwhile, plays Greef Karga, who hires The Mandalorian for his mission. “He’s got a lot of Clint Eastwood in him,” he added. Favreau, meanwhile, confirmed that it takes place five years after Return of the Jedi, making it a “never been told story during a never been seen timeframe”. Lucasfilm president Kathleen Kennedy was also present to talk about how it all came to be. “It was instantaneous. We were so excited there was an opportunity to bring this to the screen,” she said of Favreau pitching the programme. As well as the pictures of the cast in action, we also now have a first look at the show’s logo. With fans already calling for the trailer to be released online, expect to get that video very shortly too. Werner Herzog has officially entered the Star Wars universe. 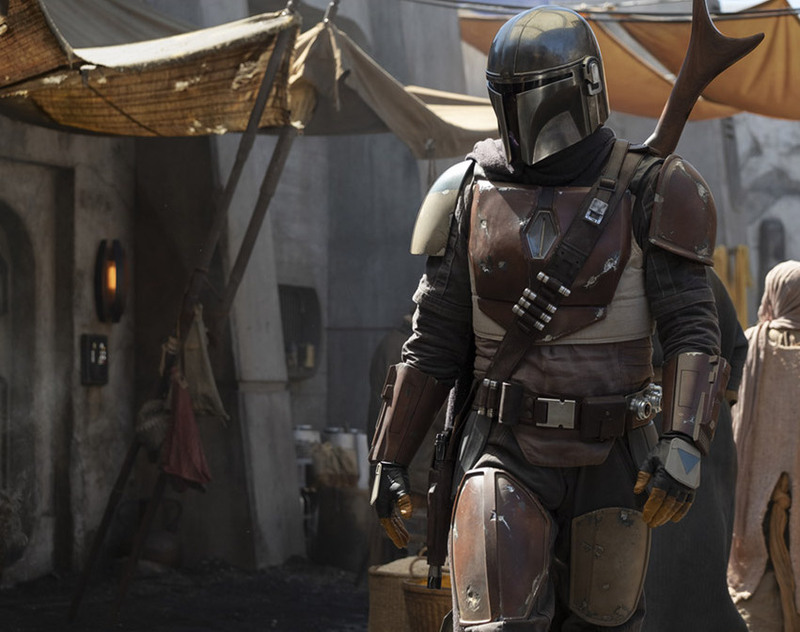 The Aguirre, the Wrath of God director, who has appeared in Jack Reacher, Parks and Recreation and more, is leading a wave of surprising new additions to Star Wars series The Mandalorian. The show, which will premiere on Disney’s streaming service, Disney+, is set after the stories of Jango and Boba Fett, following the fall of the Empire and before the emergence of the First Order, and chronicles the travails of another warrior in the Star Wars universe: a lone gunfighter in the outer reaches of the galaxy far from the authority of the New Republic. 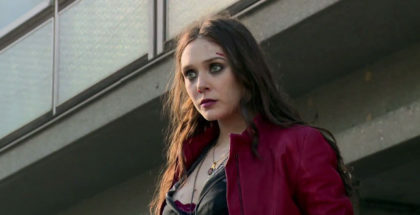 With Pedro Pascal (Game of Thrones) playing the lead, and with Jon Favreau creating the show, along with a slew of guest directors that include Deborah Chow (Jessica Jones), Rick Famuyiwa (Dope), Bryce Dallas Howard (Solemates), and Taika Waititi (Thor: Ragnarok), the show is lining up to be Disney+’s flagship title. 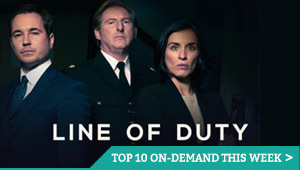 Casting has been appropriately star-studded, with Nick Nolte and Gina Carano signing on last week. Now, three more names have joined the ensemble. First up is Herzog, who will also be joined by Breaking Bad and Better Call Saul’s Giancarlo Esposito and none other than Carl Weathers himself. No details have been confirmed about the roles these actors will play, although the prospect of Herzog playing a villain in a Star Wars title is certainly one to relish. 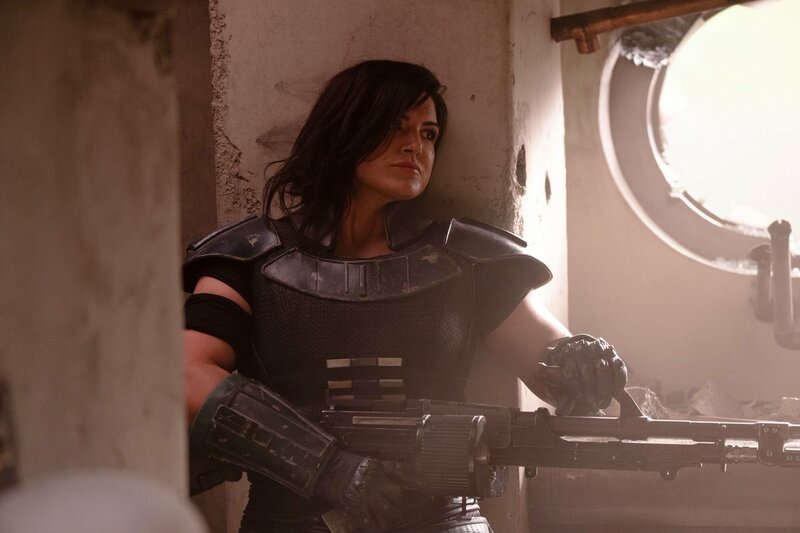 Nike Nolte has reportedly joined the cast of the new Star Wars series, The Mandalorian. 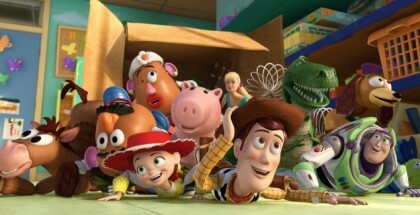 The series, which is written and exec-produced by Jon Favreau, was the first major franchise title announced by Disney for its new online platform, Disney+, and is shaping up to be a flagship programme for when the service goes live in 2019. The show is set after the stories of Jango and Boba Fett, following the fall of the Empire and before the emergence of the First Order, and chronicles the travails of another warrior in the Star Wars universe: a lone gunfighter in the outer reaches of the galaxy far from the authority of the New Republic. Bringing that series to life is Pedro Pascal (Game of Thrones), with equally impressive names behind the camera, including Dave Filoni (Star Wars: The Clone Wars, Star Wars Rebels), who will exec-produce the show alongside Kathleen Kennedy and Colin Wilson and direct the first episode, Deborah Chow (Jessica Jones), Rick Famuyiwa (Dope), Bryce Dallas Howard (Solemates), and Taika Waititi (Thor: Ragnarok). Now, another heavyweight name has joined the show, with The Thin Red Line, The Price of Tides and Warrior veteran Nolte signing on to star, according to The Hollywood Reporter. He joins Haywire, Deadpool and Fast & Furious 6 star Gina Carano, who was also recently cast in the series. Pedro Pascal is in talks to star in The Mandalorian, the new Star Wars series for streaming service Disney+. 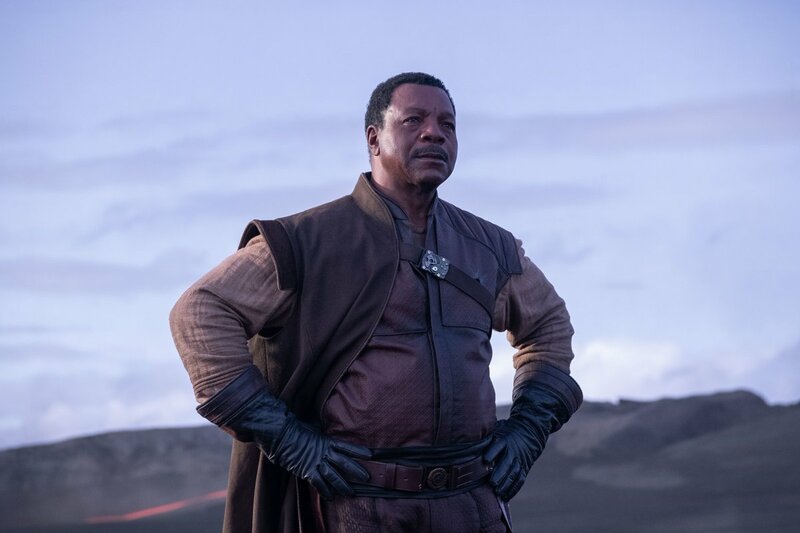 The series, which is written and exec-produced by Jon Favreau, was the first major franchise title announced by Disney for its new online platform, and is shaping up to be a launch flagship for when the service goes live in 2019. The show is set after the stories of Jango and Boba Fett, following the fall of the Empire and before the emergence of the First Order, and chronicles the travails of another warrior in the Star Wars universe: a lone gunfighter in the outer reaches of the galaxy far from the authority of the New Republic. Pedro Pascal has been one of several names rumoured for the role, but Variety reports that he has been officially offered the role and details are now being finalised. Pascal needs no introduction to TV fans: he recently made an impression as Prince Oberyn in Game of Thrones, and has also played Javier Pena in Narcos. His feature film work has ranged from Kingsman: The Golden Circle and The Equalizer 2 to If Beale Street Could Talk and Wonder Woman 1984. He is no stranger to streamers, either: he has recently finished filming Netflix’s action movie Triple Frontier. 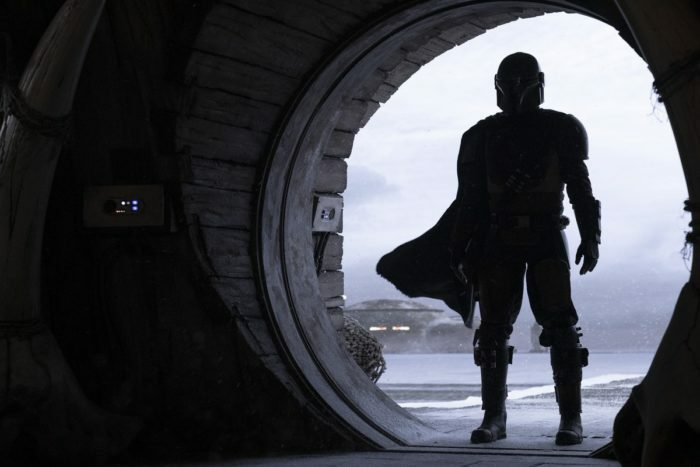 The Mandalorian has equally impressive names behind the camera, with Favreau joined by Dave Filoni (Star Wars: The Clone Wars, Star Wars Rebels), who will exec-produce the show alongside Kathleen Kennedy and Colin Wilson. Filoni will also direct the first episode, with other episodic directors including Deborah Chow (Jessica Jones), Rick Famuyiwa (Dope), Bryce Dallas Howard (Solemates), and Taika Waititi (Thor: Ragnarok). The Mandalorian, Disney’s new Star Wars series, has officially begun production, and the show’s already lining up an impressive list of directors. The first details of the live-action series were revealed by Jon Favreau this week, and now, more information is pouring online, as Disney steps up the promotion of what will likely be a flagship launch title for its upcoming subscription streaming platform. Set after the stories of Jango and Boba Fett, The Mandalorian follows another warrior in the Star Wars universe. The Mandalorian takes place following the fall of the Empire and before the emergence of the First Order, and charts the travails of a lone gunfighter in the outer reaches of the galaxy far from the authority of the New Republic. The series is written and executive produced by Favreau, as previously announced, and now, we know who else will be joining him behind the camera: Dave Filoni (Star Wars: The Clone Wars, Star Wars Rebels) directing the first episode. Additional episodic directors include Deborah Chow (Jessica Jones), Rick Famuyiwa (Dope), Bryce Dallas Howard (Solemates), and Taika Waititi (Thor: Ragnarok). Jon Favreau has released the first details of his upcoming Star Wars TV series. The show, which will premiere on Disney’s soon-to-launch streaming service, is written and exec-produced by the Jungle Book and Iron Man director. 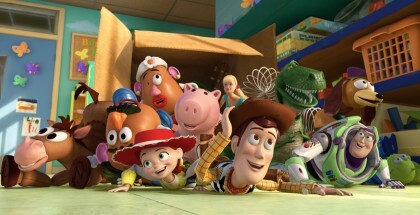 The live-action show is one of the most anticipated shows on the way to Disney’s online platform, underscoring just how strong the brand appeal is for the franchise, as it looks to take on Netflix. Details, though, have been kept under wraps – until now. 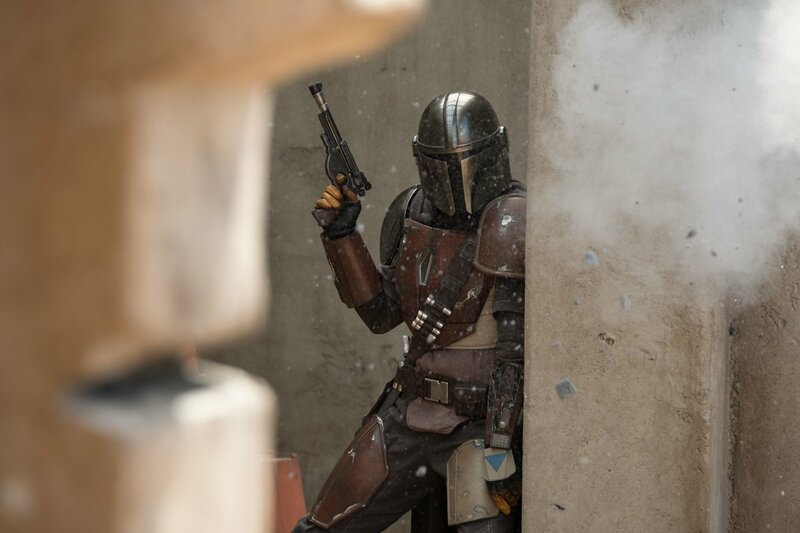 Favreau has announced on Instagram that the series will be called The Mandalorian and will bring what appears to be a Western vibe to the Star Wars universe. The pitch puts the series firmly away from the original Star Wars saga, as Lucasfilm bids to build new stories taking place within the same world. It marks a reunion between not just Favreau and Marvel-owning Disney, but also Lucasfilm, with the actor and director previously voicing parts in the animated series Star Wars: The Clone Wars. Jon Favreau has signed on to executive produce and write a live-action Star Wars series for Disney’s new streaming platform. Favreau is no stranger to the Star Wars galaxy, having played roles in both the Star Wars: The Clone Wars animated series and in the upcoming Solo: A Star Wars Story.